Major decisions that affect the welfare of lawyers are usually decided by the National Executive Committee of the Nigerian Bar Association. Though this decisions affect lawyers directly, quite a number of lawyers are unaware of how decisions are reached by the NBA’s National Executive Council, while some believe all decisions are made by the NBA President, more seasoned members of the Bar understand that such decisions are reached by following due process and the principles of equity. 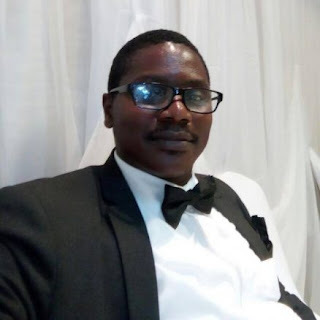 (f) Other deserving members of the Association co-opted by the National Executive Committee provided always that the total number shall not exceed 180 members. Furthermore, Section 7(6) of the NBA Constitution provides expressly for how decisions are to be made and it states clearly that, “consensus shall be the aim of the National Executive Committee but if it becomes necessary to put any questions to vote, then it shall be decided by a simple majority, based on a show of hands, provided however that the National Executive Committee may resolve to decide any specific issue by secret ballot”. 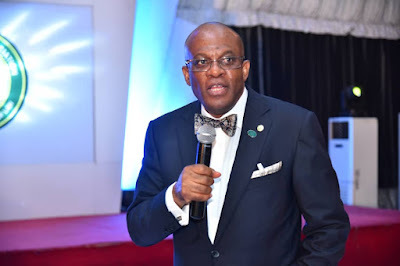 Recently, the decision of the NEC removing Mr. Akinlade, the Chairman of the NBA Ikorodu Branch, received some criticisms by members of the Bar who believed the NBA President, Mr. Paul Usoro, reached the decision. A position solely, which could not be farther from the truth. Mr. Bayo Akinlade, was suspended as the Chairman of the NBA Ikorodu Branch over what the NEC termed “gross disrespect and disregard for the bar”. As evidenced above in the NBA Constitution, there is a process for reaching decisions at the NEC and same was duly observed and followed by the Paul Usoro SAN led NBA in the removal of the NBA Chairman. It is noted that the NBA President has introduced groundbreaking initiatives into the NBA, especially initiatives bothering on transparency, good governance and credible leadership. Most definitely the Nation can learn a lot from the Nigerian Bar Association. At the last meeting of the NEC held on the 28th of March, 2019, other issues discussed include the Rule of Law, the 2019 Election Monitoring reports, illegal harassment of members of the Bar and the Financial Audit of the NBA among other things. The NBA President, Paul Usoro SAN continues to be a shinning example on leadership within the Bar. To stay updated on the amazing work of the NBA and its president, follow the NBA President @paulusorosan on all your social media platforms or stay tuned to the Legalnaija Blawg.